If you run a childcare centre and you’re looking for ways to make life easier for you, your staff, and your customers, investing in top-quality Child Care Management System (CCMS) software is something you should certainly be seriously considering. 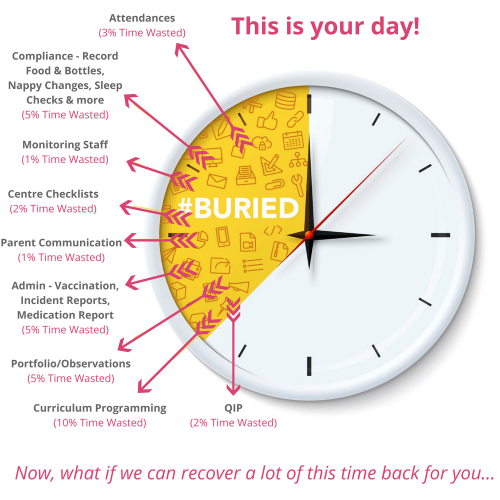 We all know how much there is to think about on a day to day basis when it comes to ensuring that a centre is running smoothly: you need to keep on top of the children’s needs, liaise with parents, monitor staff attendance and – of course – make sure that absolutely all of the policies and procedures being carried out on your premises are fully compliant with company policy, state regulations and federal legislation. And whilst all of the above can seem overwhelming, it really doesn’t need to be so. With the help of the right software, you’ll be able to transform the way your centre approaches all of the challenges it faces. 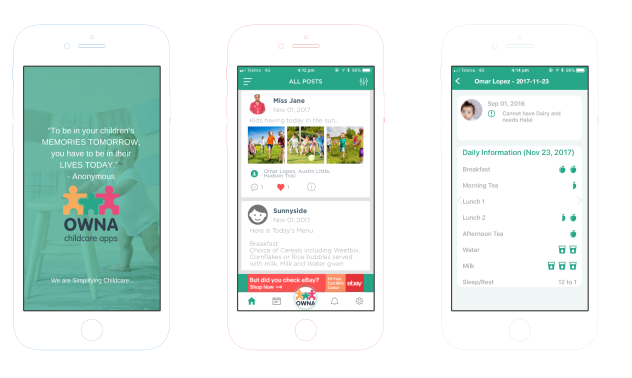 Simply allow staff and parents alike to download the app onto their smartphones, tablets or other devices, and you’ll immediately begin to notice just how much easier data storage, communication and compliance are going to be from now on! 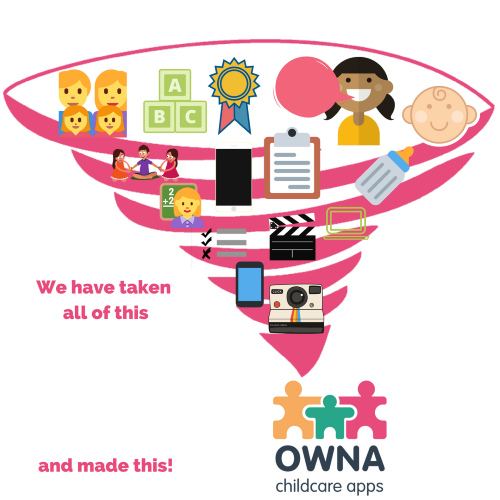 Here at OWNA, we’re proud to have built our excellent reputation in the childcare software industry on the back of a unique, pioneering approach to software development. 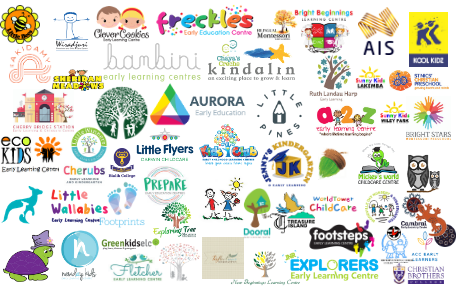 When we started out, we were determined to fill what we perceived to be a significant gap in the Australian market – namely, a lack of companies offering childcare centres bespoke, customised software which is specifically tailored to their particular needs and requirements. We understand that each and every centre is different. And therefore, unlike many of our competitors, we always seek to work closely with our clients in order to understand the challenges they face on a daily basis, and the ways in which they seek to overcome those challenges. This allows us to develop bespoke solutions that are suited to them, and which are always bound to be more effective and intuitive to use than standardised, one-size-fits-all systems. When you get in touch with us using the online form available on this website, we’ll be able to offer you a free demo that very same day. The demo can take place online or, if you prefer, we can send a member of our friendly and knowledgeable team to your premises to conduct the demo in person. 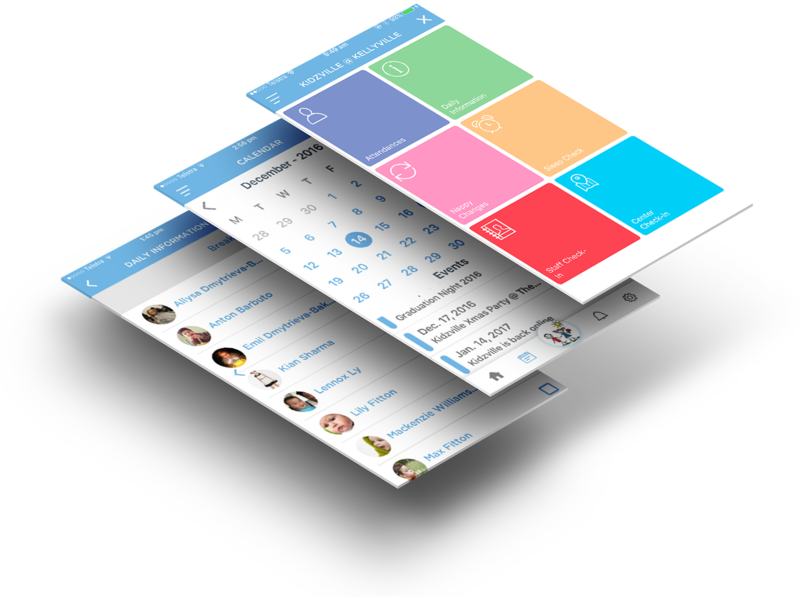 The demo gives us a chance to let you know exactly how our product works, and how our service operates. It also gives you a chance to ask any questions you may have, and to provide our team with as much information as you possibly can about your specific preferences and requirements. If you’re happy and you decide to proceed, we’ll ensure that our team get to work right away with developing your new, unique piece of software. Within 72 hours, you’ll be sent your new app to install and start rolling out amongst your team! Contact us today to arrange your free demo or to find out more information about who we are and what we do.